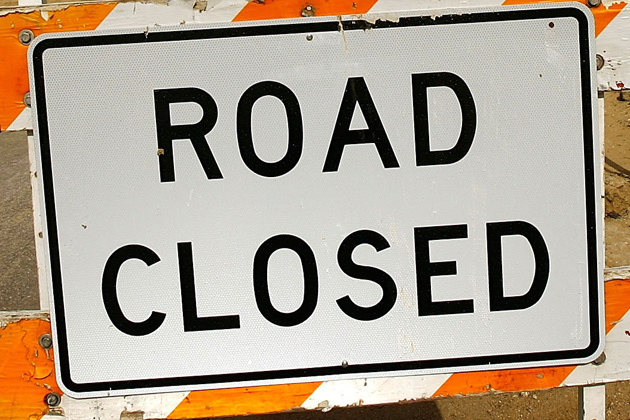 The Illinois Department of Transportation announces that Cleveland Road in the Village of Colona will be closed to all through traffic from Monday, September 24 through Wednesday, September 26, 2018. The closure will allow the BNSF Railway to perform emergency maintenance to their at-grade crossing located between IL 84 and I-80, just east of IL 84. To allow continued traffic movement, a detour will be marked utilizing IL 84, US 6, and I-80. Drivers are asked to be alert for the road closure and use alternate roadways when traveling in this area. Please reduce speed and use extreme caution while driving through all work zones.